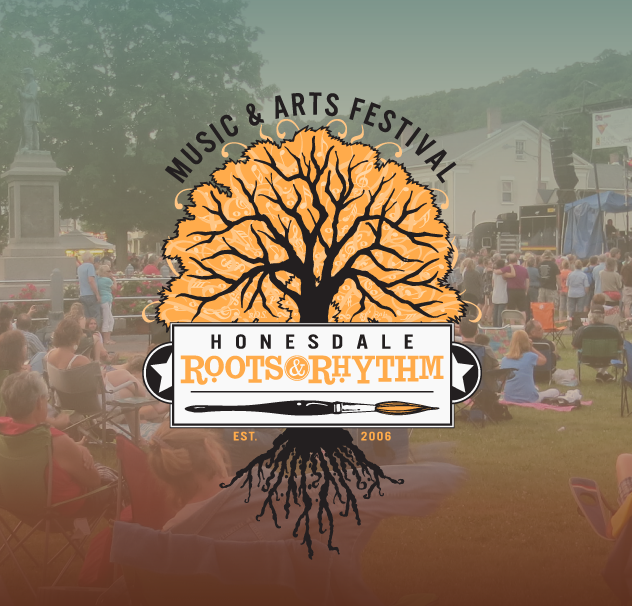 Honesdale Roots & Rhythm Music & Arts, Inc. PLEASE READ THE GENERAL INFORMATION FOR VENDOR REGISTRATION. What is the average minimum and maximum price of your beverages? If you feel that your customers would benefit if you provided a seating area, please keep this in mind when requesting your space size. You are responsible for paying for any additional space needed and for providing tables and chairs. Additional Amperage may be available for an extra fee. Please contact Peyton Wilson, 570-594-0215 with any questions about electric service.